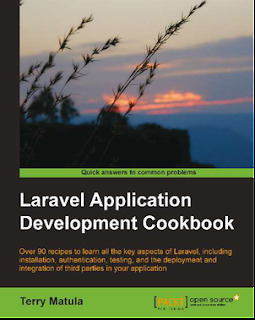 Since Laravel is so versatile, one of the best learning routes is a cookbook. We’ve included lots of recipes and guidance on building web application, both simple and complex. It’s a pick & mix approach that works brilliantly.